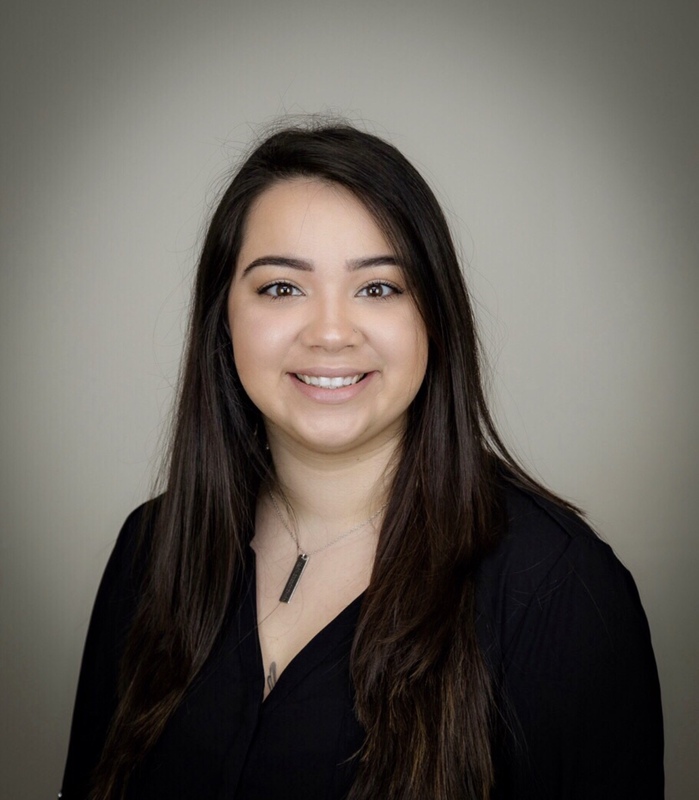 Bianca Urquia has been working in medical administration for five years and is our Patient Accounts Coordinator here at Montgomery Sports Medicine Center. She provides a vital service to our patients and she assists with any billing- related matter. She is very helpful with informing patients of any outstanding balances they may have on their account and goes above and beyond to clarify any warranted questions or concerns. She is also responsible for submitting any authorizations patients may need in order to receive specific services and/or treatments. On her free time she enjoys boxing, track and field, cross country and is very enthusiastic about all sports. In her free time she continues to study medical sciences to support her passion for becoming a trauma nurse.